If we talk about design, there will always be thousands of ideas coming. 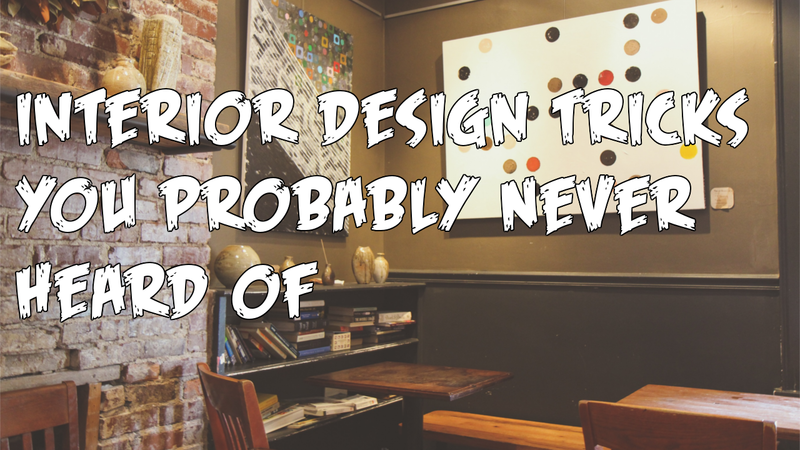 But, how about interior design? Well, there are also many of creative designs you can apply to it.